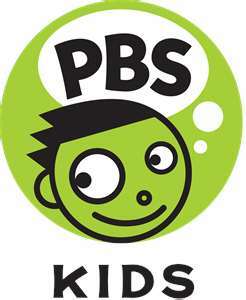 Colourful with their favourite tv characters, PBS Kids is eye catching and educational. They've got videos, games, music, and colouring pages. Not specifially for ESL and EFL teachers, with the high influx of foreigners moving to the US, some shows are catering to the need to learn English as a Second Language. Seasame Street is just one example. So take a look at their site and see if you can find something to use in your classes this week.